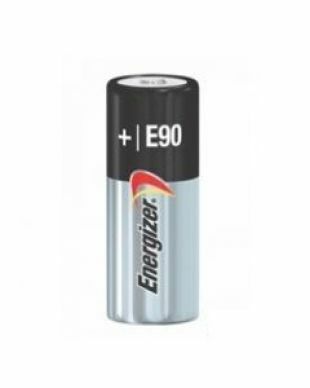 Many of your electronics depend on special sized and charged batteries to deliver the best results. 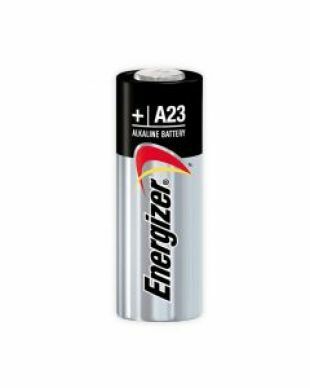 Take cameras and watches, for instance; these devices require stronger charges than typical alkaline batteries in sizes smaller than your usual AA or AAA casing. 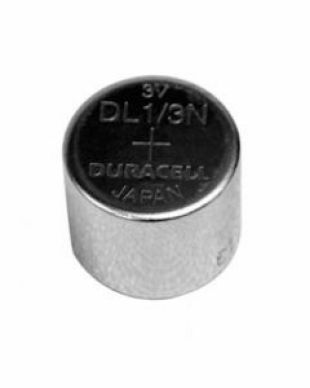 Medic Batteries makes it easy to buy bulk electronic batteries at discounted prices, including 357/303, 1/3N, A23, A544, CR2016, CR2025, CR2032, CR2430, CR2450 and more. 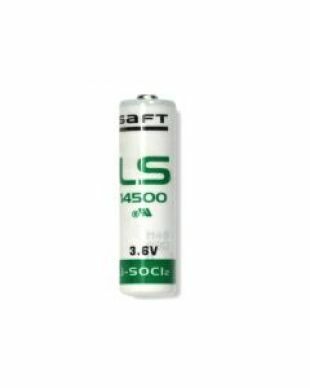 Why Buy Bulk Electronic Batteries? 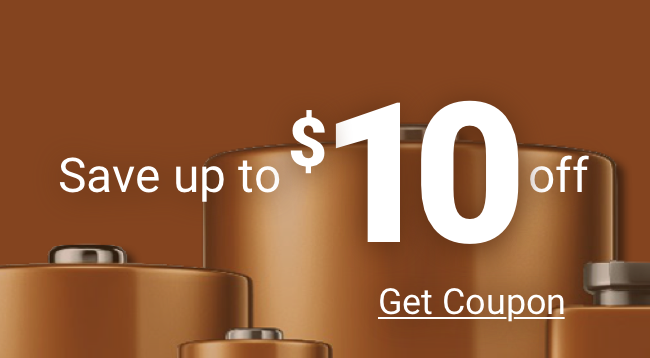 Medic Batteries is one of the largest online retailers of bulk electronic batteries, carrying the highest quality name brands at affordable pricing. All of our electronic batteries are backed by a freshness guarantee. Our batteries are stored in a safe, climate controlled environment according to manufacture suggestion to ensure the strongest and longest lasting charge is delivered to your door. We take careful consideration into each battery’s expiration date to promise every piece of your bulk electronic batteries order is fresh. All Medic batteries are packaged and shipped from our warehouse in insured unmarked boxes for package safety and confidentiality. Orders placed before 4PM EST are shipped same-day from our choice of reliable carriers, and typically delivered between 2-7 days. Power Up Today with Bulk Electronic Batteries from Medic Batteries! For assistance placing on online order or additional information about Medic’s bulk electronic batteries, including 357 and CR2032 lithium battery styles, speak with a member of our Customer Experience team by calling (800) 479-6334.